According to Valve, the next Autumn Sales and Winter Sales won't have daily deals or flash sales as before. Instead, games will be at their lowest prices during all the event. This will help people who constantly got frustated buying a game one day for a higher price because they thought it wouldn't get lower than that. The change sound less fun, but at the same time, it seems more useful and logical. In my opinion, this will help out Steam users overall. 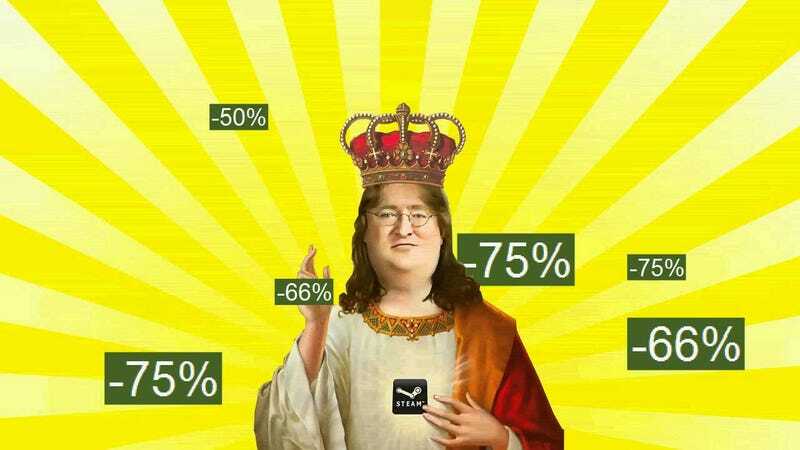 I know that steam sales won't be that cool anymore, but, still, you won't get frustrated anymore. Want to play RPG but don't have friends to play with you? This may help you..